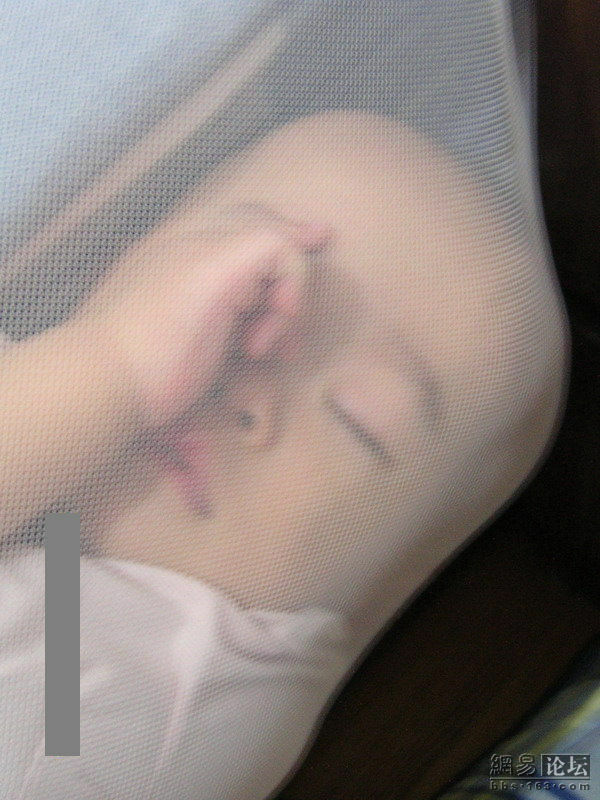 Outstanding Sleeping God, have you ever seen children that sleep like this? Isn’t sleeping on the floor cold? LZ, not helping the child up, fine, but secretly photographing them too? 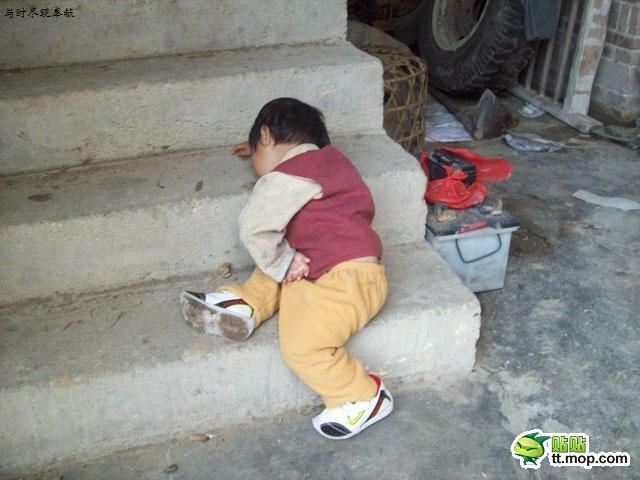 Who knows, maybe I was like this too when I was small. I’m here to get soy sauce. 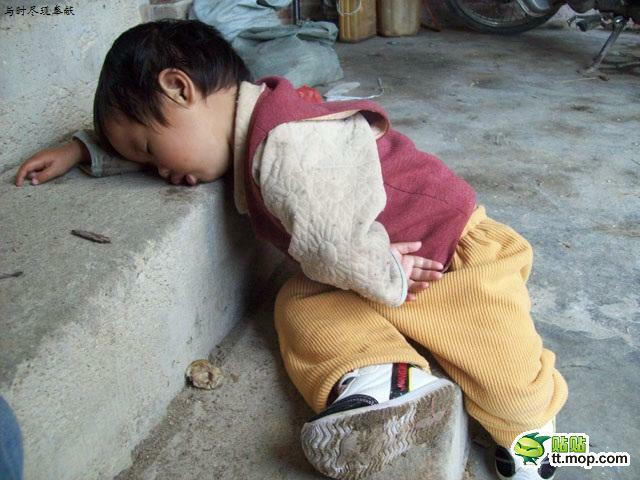 His appearance is really cute, but what kind of heavy work made this child this tired? 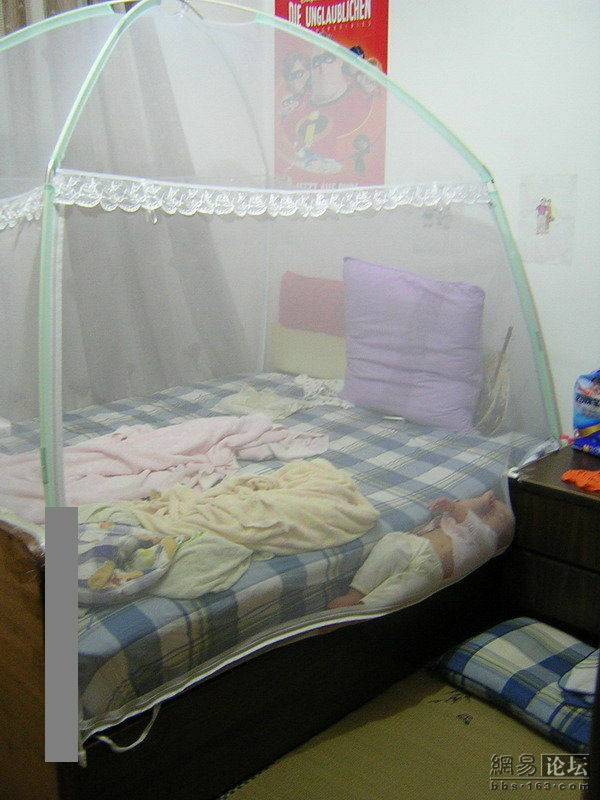 Careless parents, niu bi mosquito net! 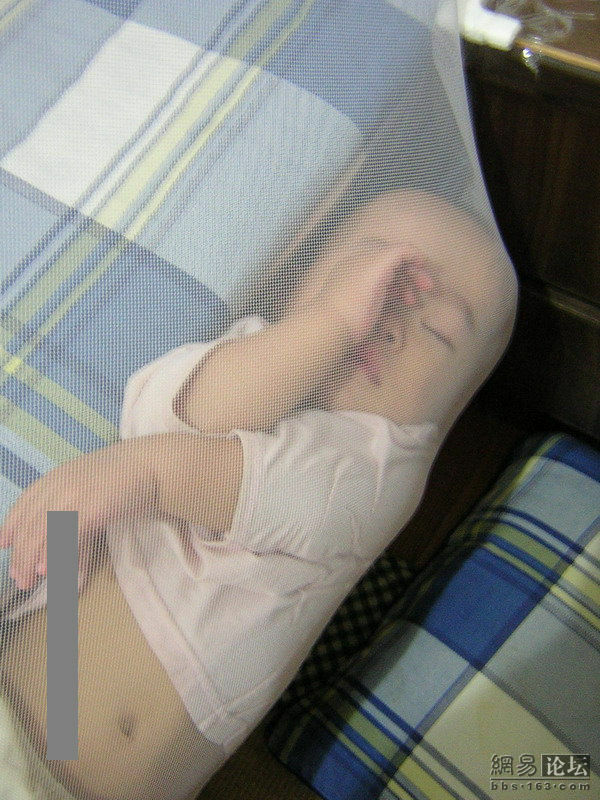 This is a special use for fully enclosed mosquito nets, my baby has also several times slept like this. Extreme sleeping. 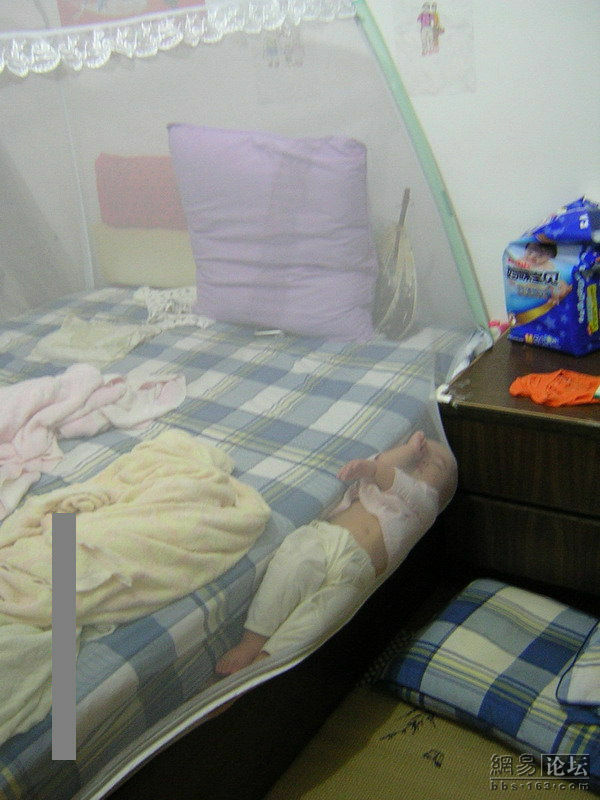 [She’s] also advertising for the mosquito net! These two children, too funny! 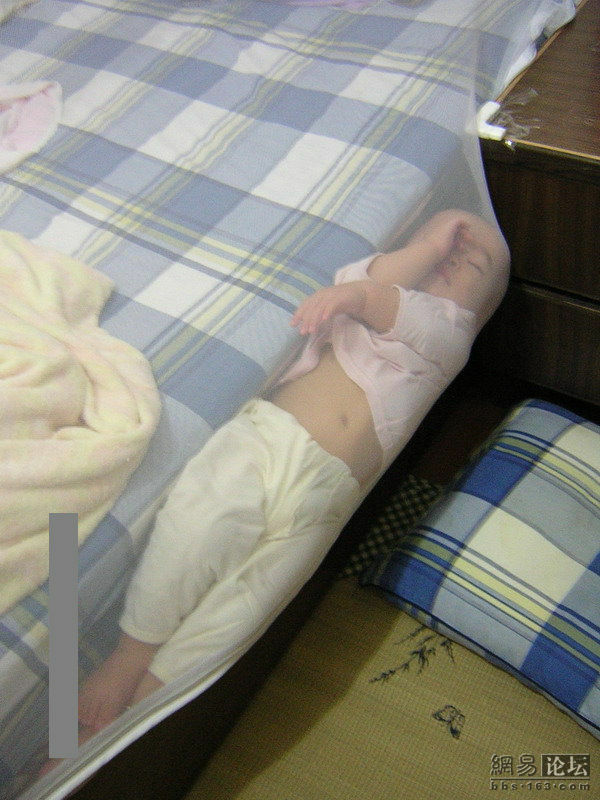 Have you ever fallen asleep in a strange place or in a strange way?